Experience what Mactan Island in Cebu has to offer you underwater. Here you find some of the best Scuba Diving in the Philippines. The Dive Center is just a short taxi ride from Cebu International and Domestic Airport. 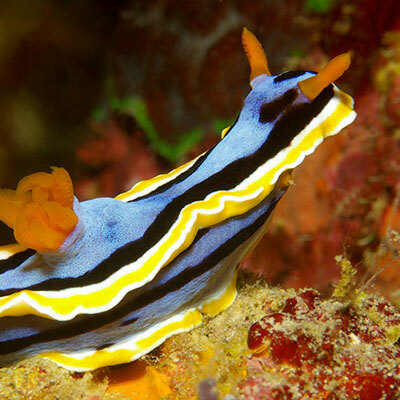 Mactan has a great deal to offer experienced divers, novice divers, and even technical divers. You can go diving on pristine reefs, teeming with marine life direct from shore. Of course there’s a lot more on offer past that as well. We have plane wrecks, ship wrecks, deserted islands, wall dives and fish sanctuaries, plenty to keep you entertained. 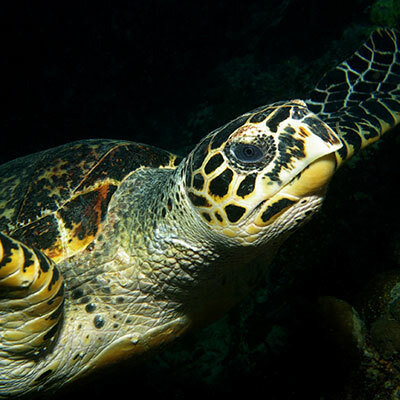 We dive every day, you can choose to join our scheduled trips along the coastline of Mactan and Olongo Island. We can arrange special trips to offshore islands such as Nalusuan and Hilutungan islands, which are marine parks. On request we can arrange trips to the incredible San Juan Shipwreck, and other destinations such as Danajon Double Barrier reef and its cavern network. 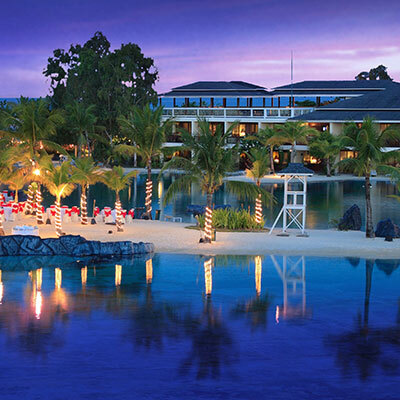 We are located inside the beautiful Plantation Bay Resort & Spa. 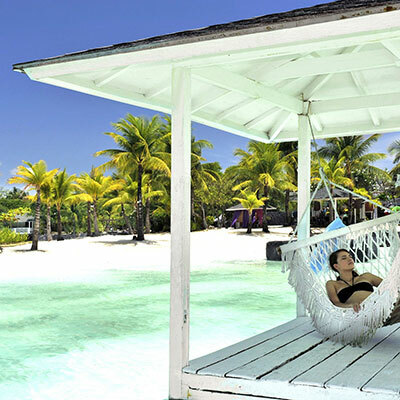 Both guests of the resort and divers staying elsewhere are welcome to join us, the resort provides the perfect backdrop for a very relaxed surface intervals. Check out our dive sites page for more info. We do not just cater for certified scuba divers, we offer the complete range of PADI dive courses as well. 7 Seas Dive Center is a PADI 5 Star Dive Center, our instructors can train you from complete beginner all the way through to becoming a PADI instructor yourself. Every day we offer experience programs such as PADI Discover Scuba Diving. We also offer certification programs such as the PADI Open Water Course. You can choose from a variety of continuing education programs to help you polish your skills, and tailor your diving to match your own interests. Check out our PADI Dive Courses page for more info. Do you want to ride a Yamaha Waverunner Jetski through beautiful tropical waters? No problem, we keep several skis on site for you to do just that. You can combine the Jetski ride with a day pass for Plantation Bay resort and spa, and treat yourself to a day being pampered by the resorts wonderful staff, have a meal in one of their famous restaurants, and enjoy the resorts salt and freshwater lagoons, check out our Jetski page for more info.